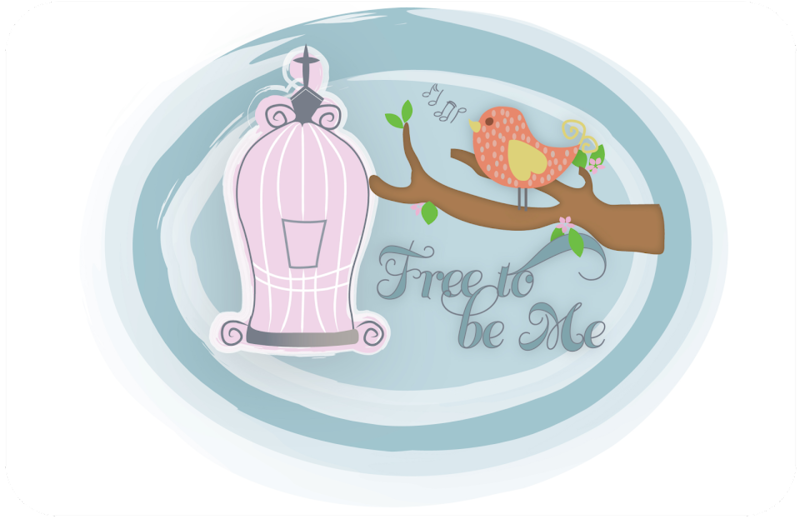 Free to Be Me: Passion! Taking pictures has become a passion of mine and I have had so much fun this spring! Of course, a good camera helps and, at the suggestion of my friend Jane, I got a Panasonic Lumix. It takes such great pictures and I don't even really know what I am doing with it yet! LOL!! The picture in my blog title is one I took the other day while the kids and I were out and about around town. It just may be my favourite one I have ever taken! I had to search and find a blog background that would match and I thought this one looked pretty good with it! It is true when they say it takes lots and lots of pictures to get just one special one. I sure I am glad I kept snapping because this one makes me happy!! I did the same. My peonies are my fave to photo in the summer. My shot is last year's. P.S. the pic in the sidebar is glameROUS girl!! And I bet it's a old pic, right? As my fil says " You clean up good." Lots of love. The pic was last summer. The one I had on there clashed with my new background! LOL!! Thank you! That is an awesome picture, barb! Love it!!! That picture is beautiful--I love plant pictures!! Very nicely done! When we go to buy a new camera, I know which one I want!! Your blog looks great! Gorgeous photo!